The official learn-to-sail manual of the American Sailing Association and the United States Coast Guard Auxiliary, with over 150 line drawings and photographs. 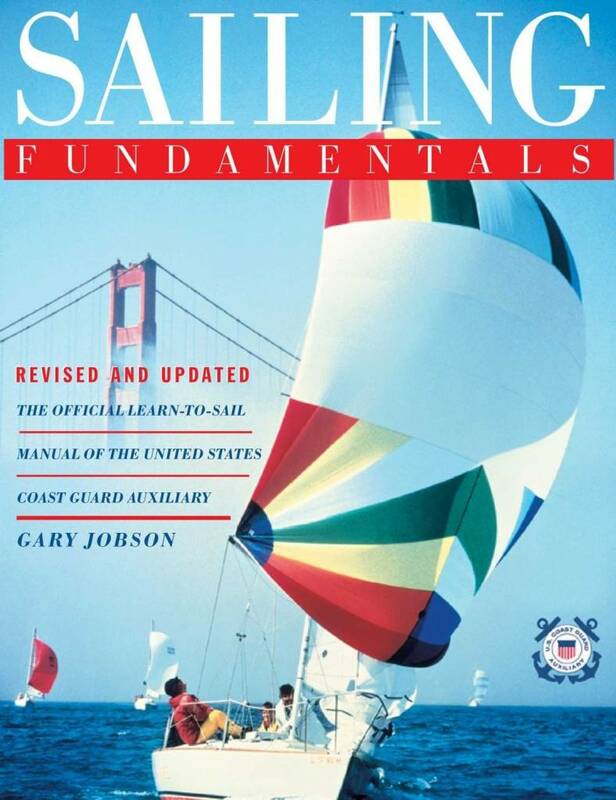 Written by America’s foremost instructional authority, the new edition of Sailing Fundamentals combines the training programs of the American Sailing Association and the United States Coast Guard Auxiliary. The official learn-to-sail manual of the American Sailing Association, it is also used in the programs of many yacht clubs, colleges, and sailing groups. 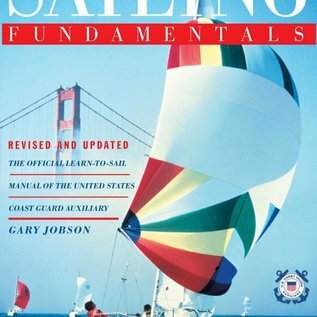 Unlike most introductory sailing books, which reflect the biases and idiosyncrasies of their authors, Sailing Fundamentals has been extensively pretested by ASA professional instructors to ensure that it offers the fastest, easiest, most systematic way to learn basic sailing and basic coastal cruising. This book covers every aspect of beginning sailing—from hoisting sail to docking and anchoring—and specifically prepares the learner to qualify for sailing certification according to international standards. Widely acclaimed author Gary Jobson has won several major races, including the 1977 America’s Cup victory as tactician aboard Courageous. He was head sailing coach at the US Naval Academy, and has conducted sailing clinics across the country.